Where can I get Belotero Volume? 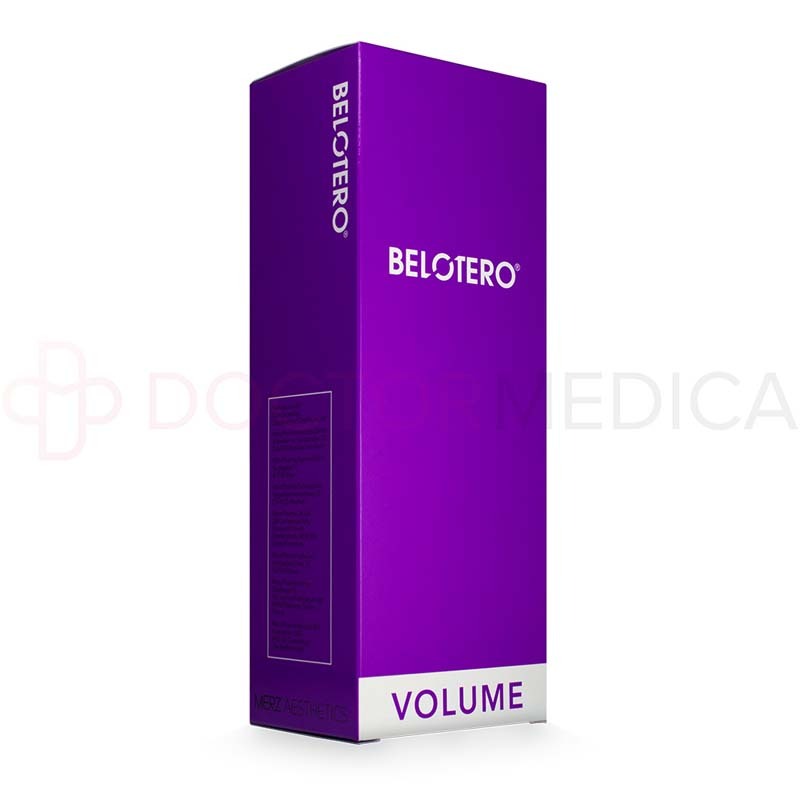 Belotero Volume is available on DoctorMedica.com. It will be shipped within 48 hours after the order has been put through and processed. Orders can be done online, by phone, email and fax. For any further enquiries, there’s a team of customer service officers on call ready to answer any questions that you might have regarding the shipping or this item. 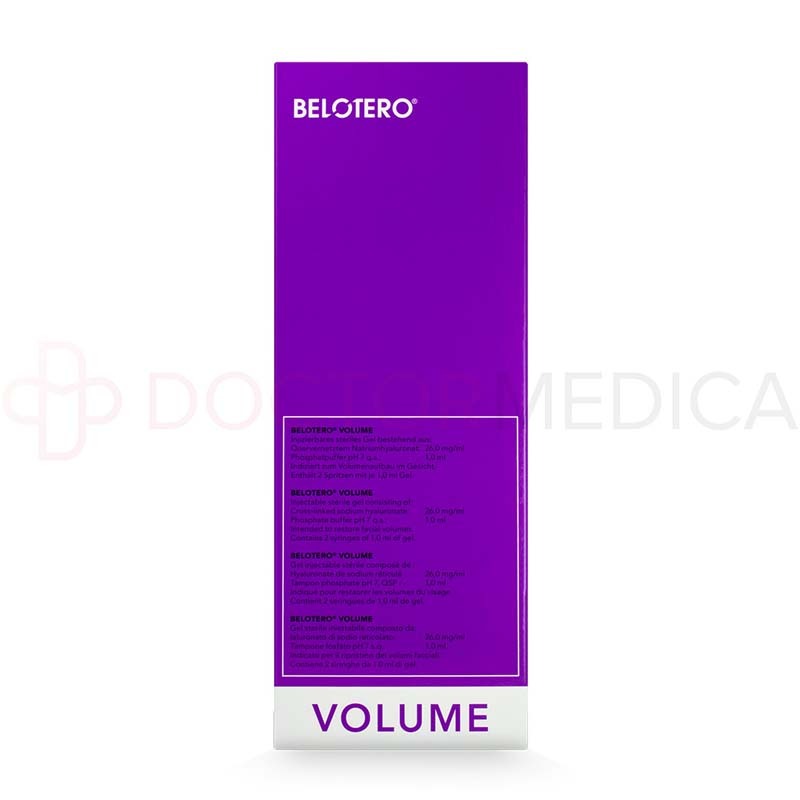 What does Belotero Volume come with? 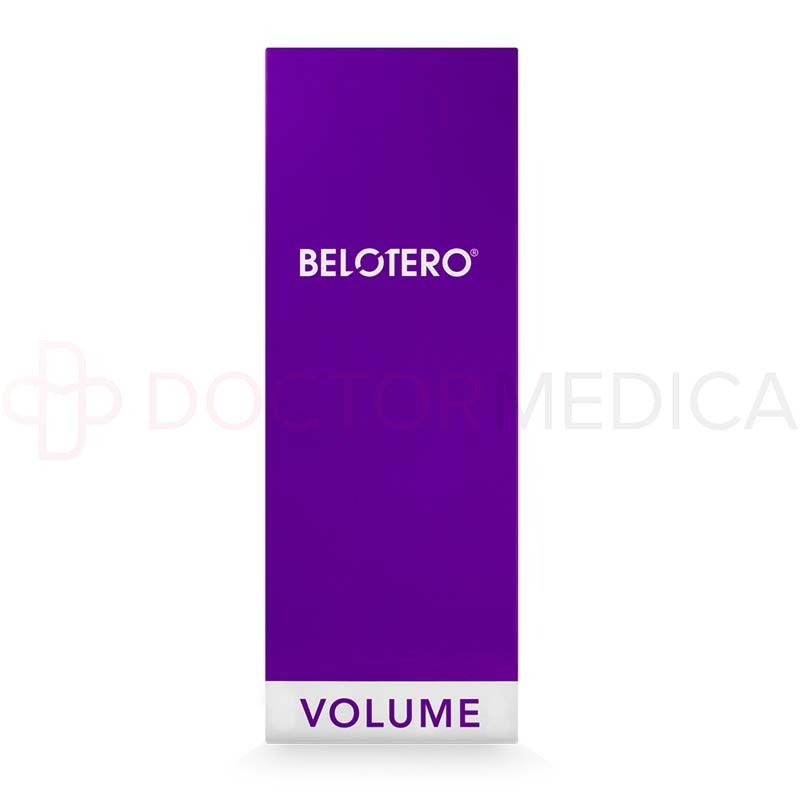 What are the benefits of Belotero Volume? 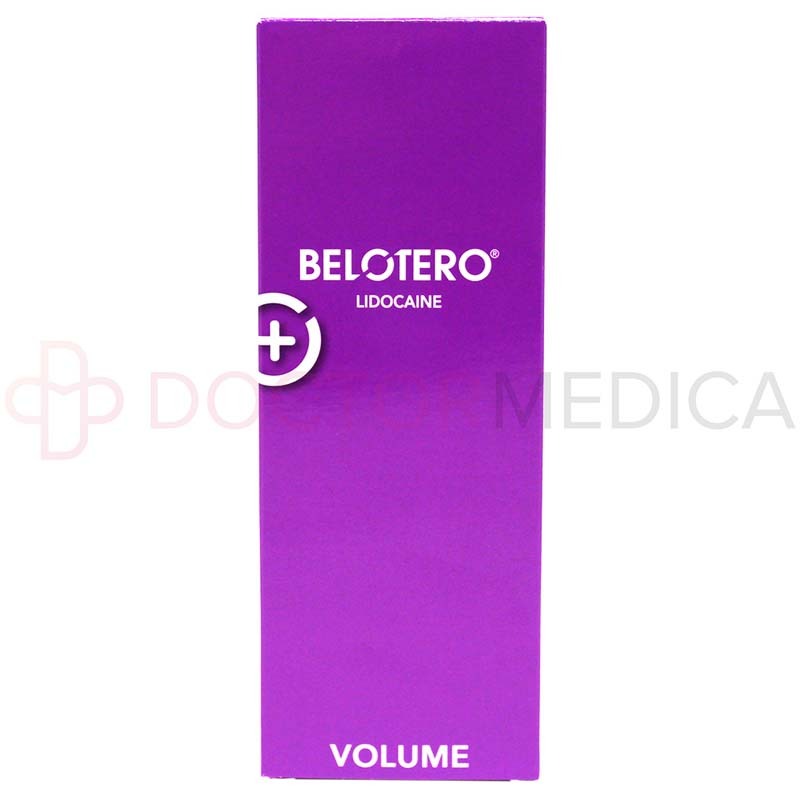 Belotero Volume works in a way that helps reduce skin sagging. It also works on making the appearance of wrinkles appear even smoother. It can restore lost facial volume to the areas where it’s applied. 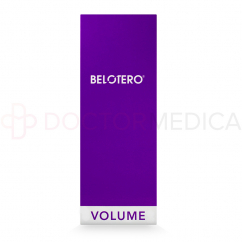 What is Belotero Volume made of? Belotero Volume is made of sodium hyaluronic acid of non-animal origin. Hyaluronic acid, which is used for its ability to retain moisture, makes it possible for an aging face to get back the volume it lost. It helps obtain a full appearance by lifting the sagging skin and making the wrinkles smoother. 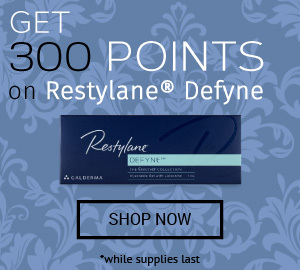 This product is also offered with lidocaine. Lidocaine acts as an anesthetic to help reduce pain. How does Belotero Volume work to help my patients? The hyaluronic acid that is found in Belotero Volume restores volume to the areas where it is applied on. It reduces the sagging of the skin and helps to smoothen the wrinkles. It is able to provide a much better appearance and makes the areas treated appear even more youthful and fresh. How do I use Belotero Volume? 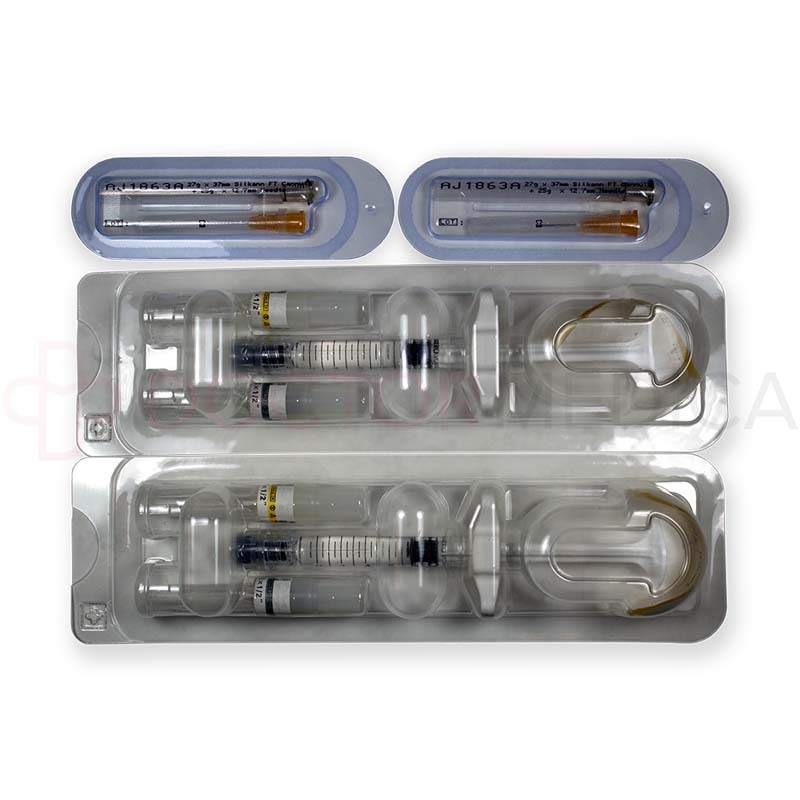 It is injected deep in the skin’s surface through a syringe with a fine needle. 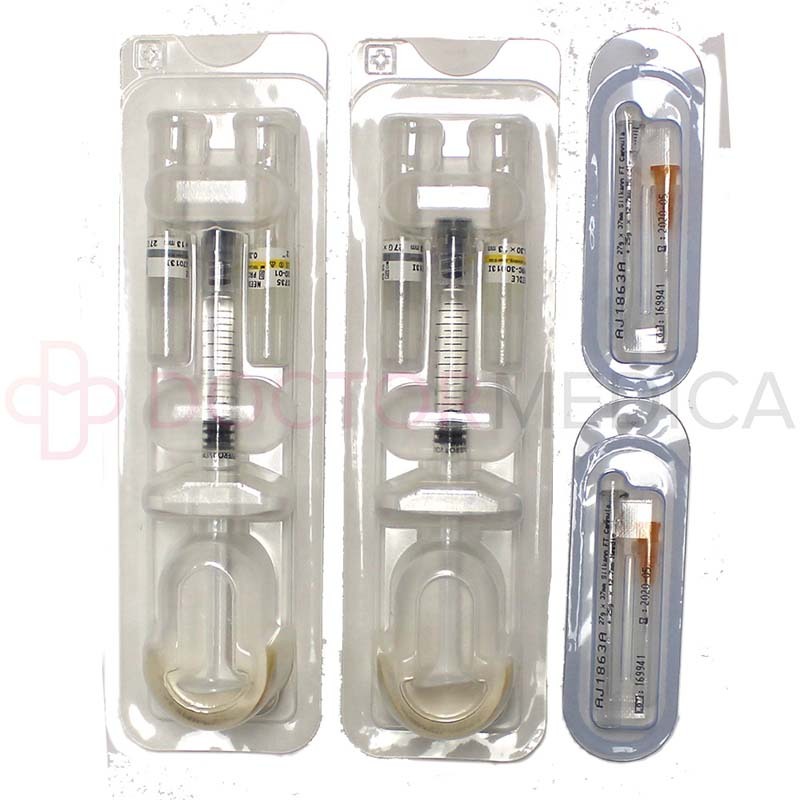 Depending on what the patient requires, there might be some discomfort and pain when it comes to injecting large amounts of hyaluronic acid. In this case, it is best to use a topical anesthetic or perhaps, lidocaine to make the patient more comfortable. Since Belotero Volume is a dermal filler treatment, it will take 30 minutes to be injected into the dermal tissues. 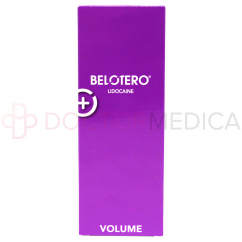 Belotero Volume can be used to correct volume loss that comes with aging. It can restore volume to a range of facial features. With the use of hyaluronic acid, it is able to work deep in the skin to give several areas a smother and youthful appearance. It is suitable for patients with wrinkles, sagging skin and a hollow look, who are currently aging, going through weight loss or an illness and those, who have been badly affected by lifestyle factors. 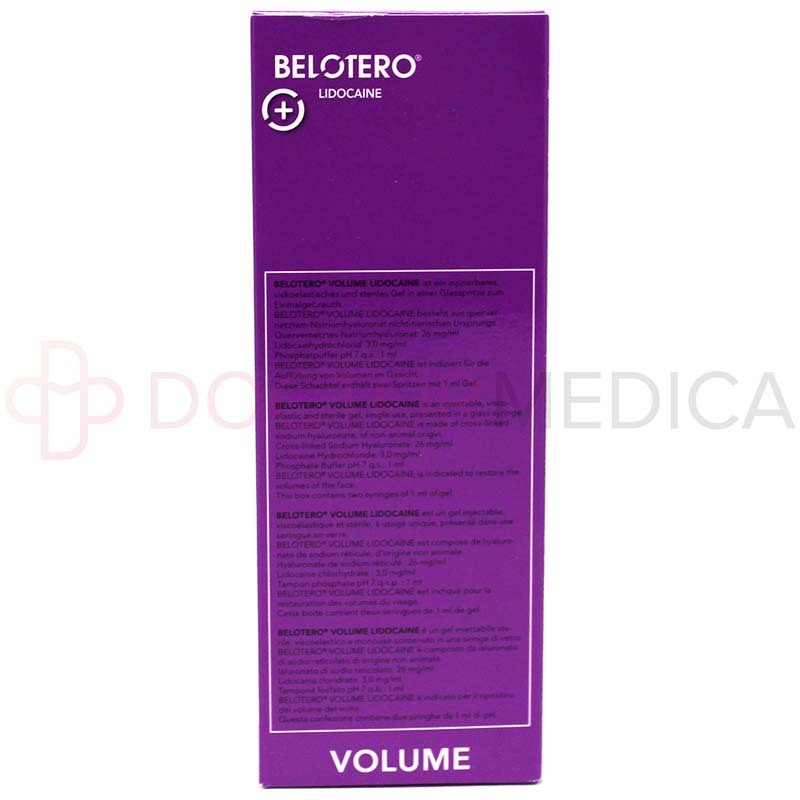 What areas should I use Belotero Volume on? This product is able to work and adapt to any facial contour, which gives off a youthful fullness look that can be enjoyed for a long time. After the treatment has been administered, the results will last for about 18 months. It is advisable for the patients to return every year to get the same treatment, so as to keep the results smooth and fresh. Why should I use Belotero Volume? With the power to restore facial volume in cheeks, temples, and chin, Belotero Volume is the right solution to get a better and more natural-looking appearance. It is formulated to provide patients with a youthful looking face by working on the problems of visible ageing on the skin. Who is Belotero Volume intended for? Belotero Volume is great for patients, who want to get back the skin they once experienced with a much fresher and youthful appearance. The type of patients that it is perfect for are the ones, who are experiencing premature aging that comes with bad sun exposure, being stressed, smoking and the presence of a poor diet. 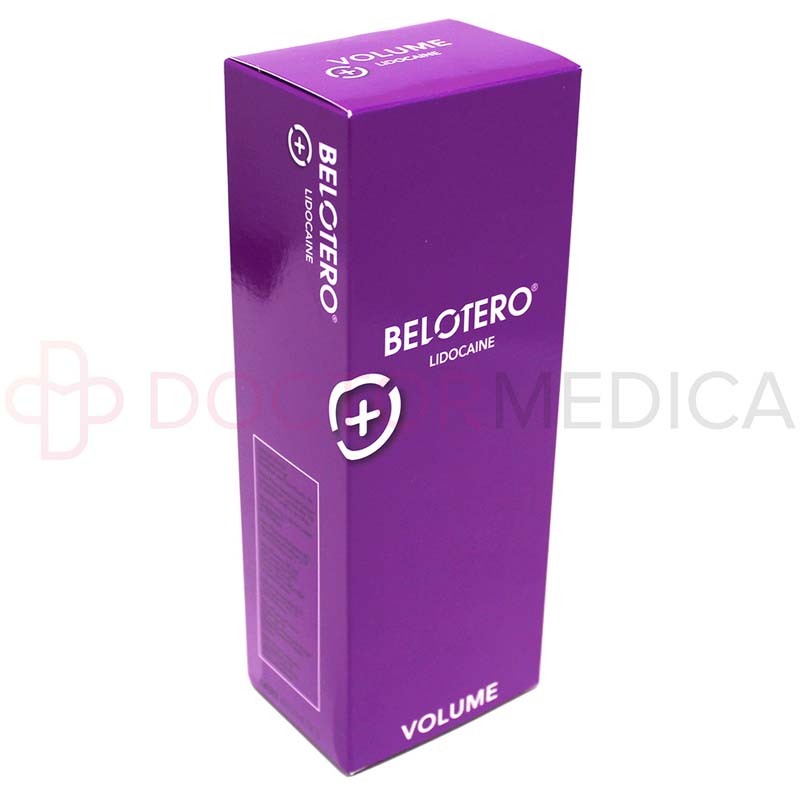 The side effects that come with using Belotero Volume are bruising, redness and mild swelling at the injection site. These side effects could last for a week or less.